Vineyard Point is a planned recreational community located on beautiful Lake Norman in Cornelius, North Carolina. This premier waterfront development includes condominiums and single family residences and is convenient to I-77 just 15 minutes from uptown Charlotte. 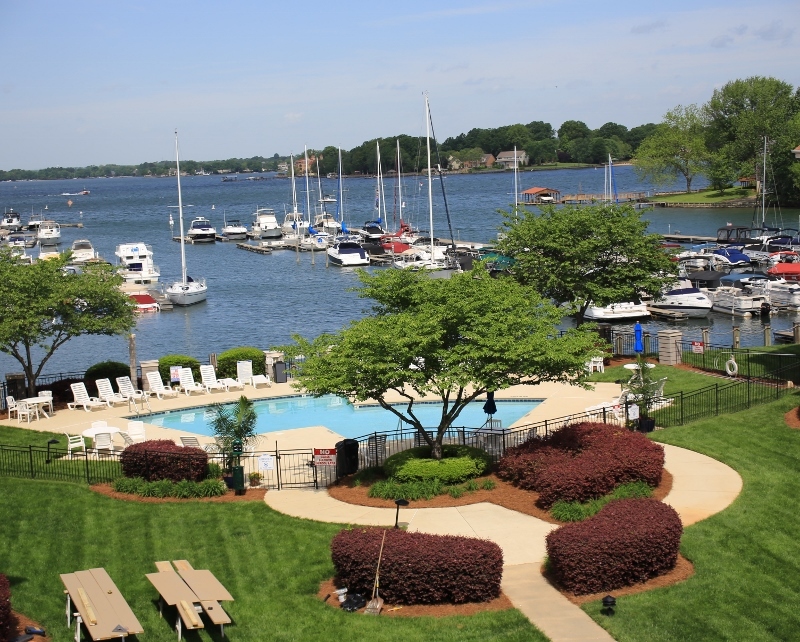 Amenities include on-site boat slips and tennis courts with shopping wand parks within walking distance.